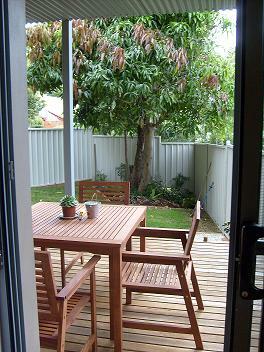 Beachport Bed and Breakfast- Port Macquarie, New South Wales. 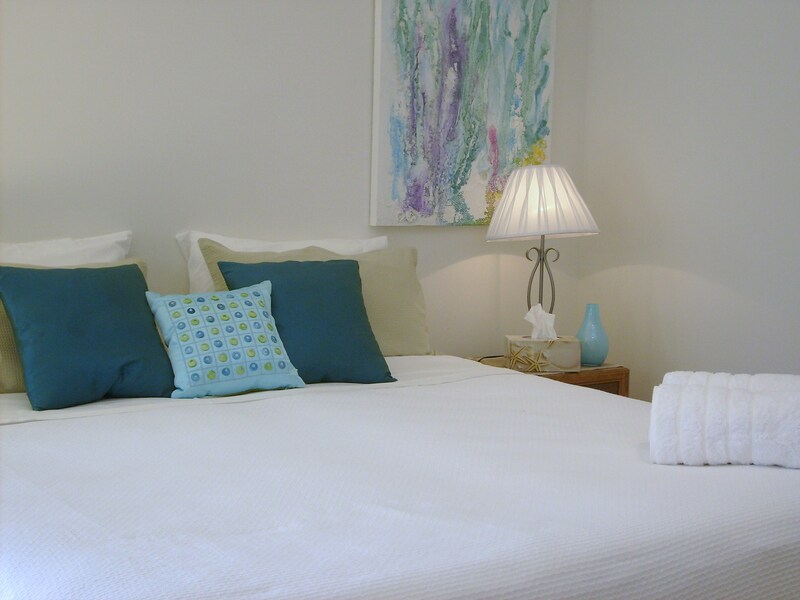 You will be pleasantly surprised at our very reasonable room rates which range from just $80 to $250 per night, depending on the time of year and the length of your stay. For availability and room rates, please contact us by phone or email and we will get back to you as soon as possible. Don't forget, our great rates also include a delicious COMPLIMENTARY AFTERNOON TEA available on arrival.